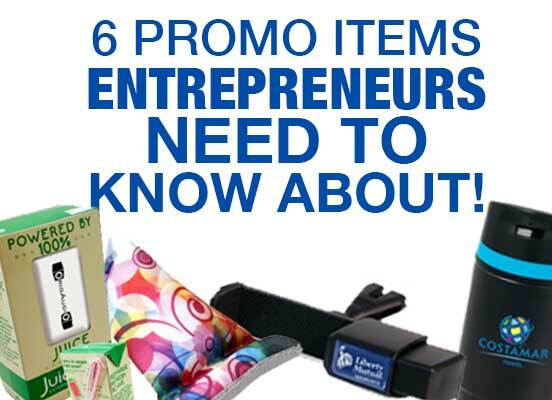 6 Promo Items Entrepreneurs Need To Know About! As an entrepreneur, it’s hard to stay on top of it all. We get it. You are working to balance sales, employees, payroll, accounts payable, marketing and much, much more! In addition, if you are like a lot of business owners, you want to be on the cutting edge when you can. It makes you look more professional and in touch. But it’s hard to make the time to do it all! So at Hasseman Marketing we did some of the homework for you on Promo! Here the 6 promo items you need to know about right now! 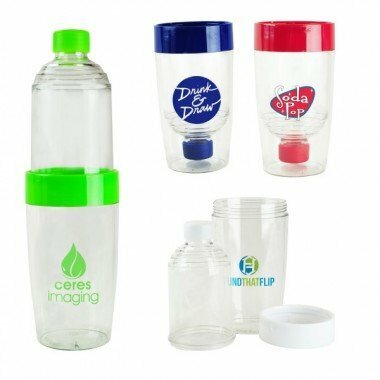 We have all seen the cheap tumblers in the promo industry. They are fine, but they don’t really do the job of keeping coffee hot. What does that mean? It means your customers won’t really use them, so your marketing dollars are wasted. The Persona will become your clients favorite coffee mug. It keeps coffee hot for over 5 hours…so when you are on the road you want this mug! This is the mug that will give you marketing impact when you give the gift…and for all the miles down the road! These tremendous tumblers are on special for $13.89 (setup $55) right now. The fact is, some of the most valuable marketing space today is around your mobile device. Want your client’s attention? Be near their phone! 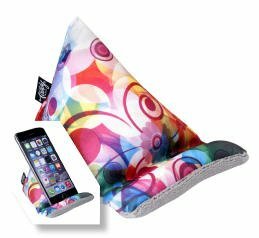 This high quality phone stand offers a great full color decoration and even a screen cleaner on the bottom. Want to tell a story? Want to drive traffic to a website? Just want to have VERY valuable ad space on your clients desk? This fits the bill. 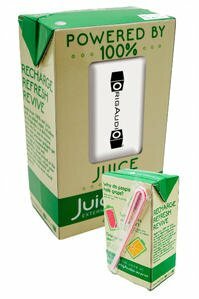 These are in the current HMC flyer for $6.45 (setup $80). Once you get one of these you will be surprised how often you can use it! 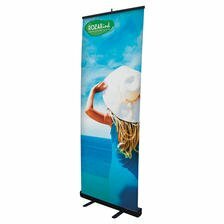 The Retractor is a great item for trade shows or events. You will also find that you can use it in your office, networking events or even sales calls! These are an extremely affordable way to “silently sell” new services or add on products. With the right design, these can be a powerful tool in your marketing arsenal. Have we mentioned the power of marketing around the phone? This is not only a perfect tool for that, but also helps with safety. 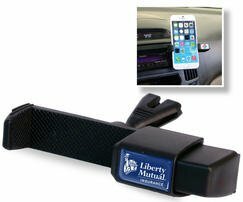 The clip it vent mount holds your phone so that it is always within arms reach. It is functional and easy. 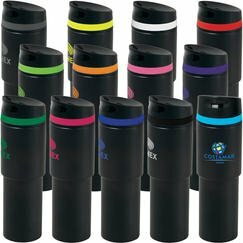 In addition, it keeps your logo (or message) in front of your clients all the time they are in the car. This is one of our favorite new products in the industry! You can get these in the latest HMC flyer for $2.75 (setup $50). You want your team to look like a team, but you don’t want to spend a fortune. Sound familiar? 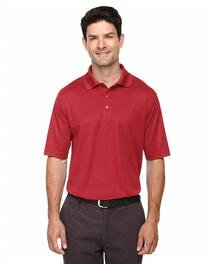 Here is a low cost performance golf shirt for under $17 (with embroidery)! Lots of colors and sizes. This makes outfitting the team a lot easier. So there you have it! These are 6 items that are sure to keep your name on the lips of your customers and prospects. Now get back out there and keep up the hustle! 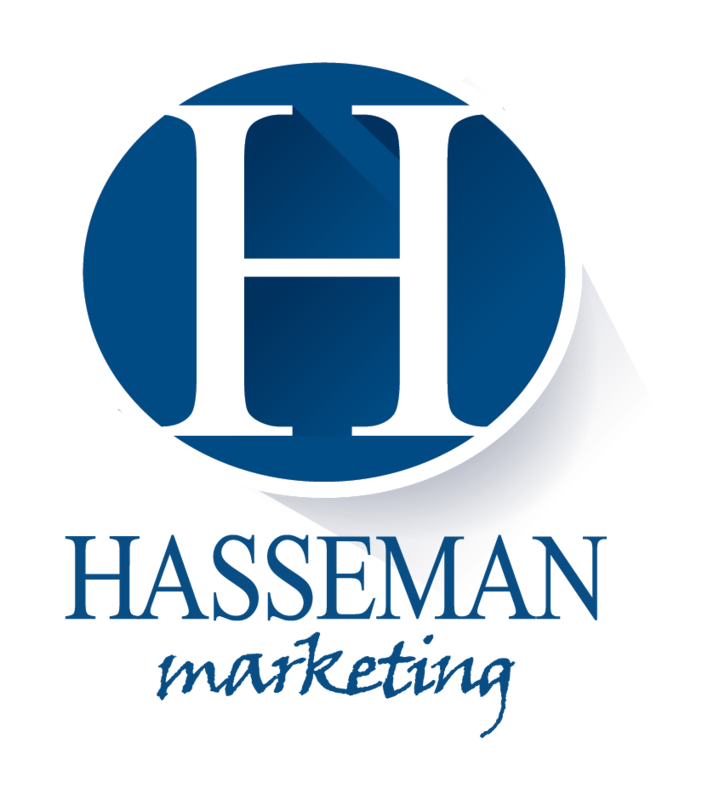 Hasseman Marketing is a full service Marketing firm that specializes in promotional products (known as SWAG), video production, graphic design, social media management and more. We Deliver Marketing Joy! If you want 3 awesome tips to Super Charge your SWAG, fill out the form to get the free report below! It’s time to take your promotions to the next level. 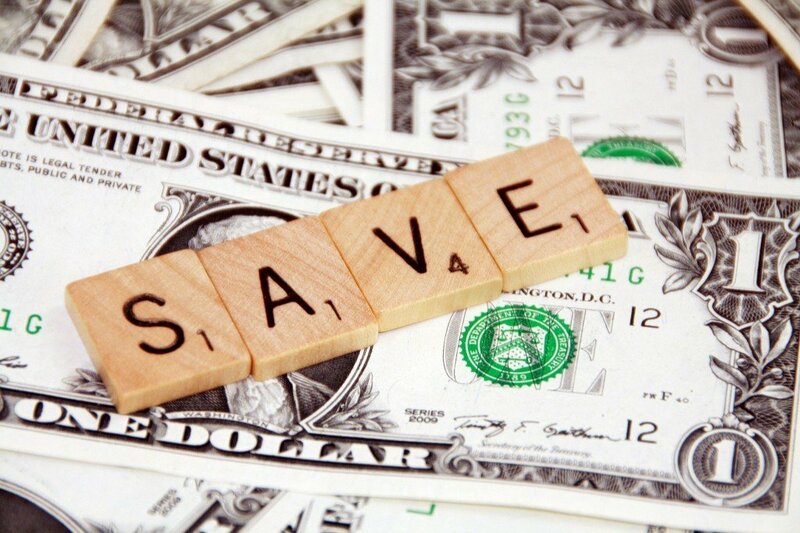 6 Great Promo Items for Under $1!